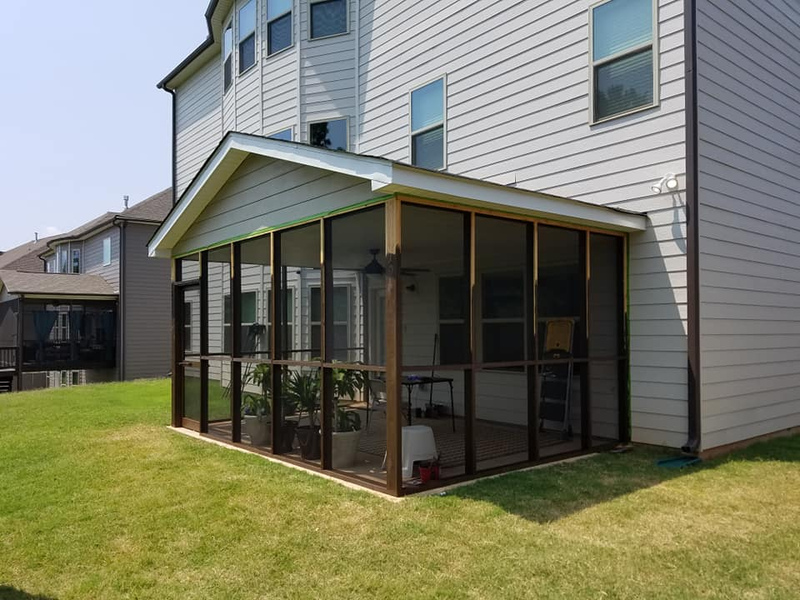 Enjoy a bug-free experience while using your screened porch. 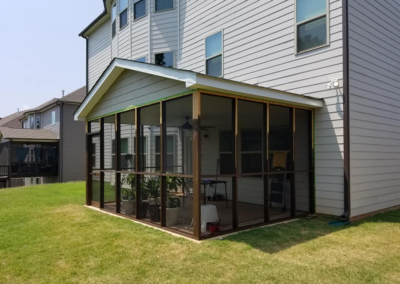 If you’re like so many of our customers that couldn’t enjoy their decks or patios due to the heat, glare, and insects then a screened porch is the solution for you! This is one of the most in-demand products in the upstate. 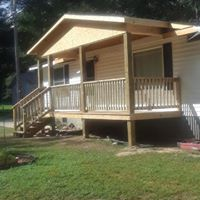 Screened porches let you enjoy the outdoors with the benefit of shade, a breeze, and no bugs! 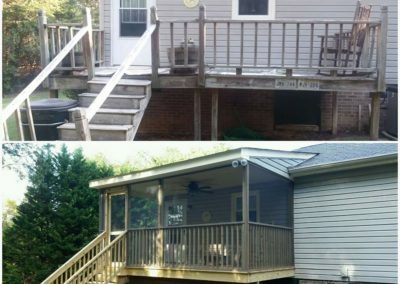 Let Sentry Construction work with you to design a screened porch to match your home and your budget. Call today to schedule your free estimate! 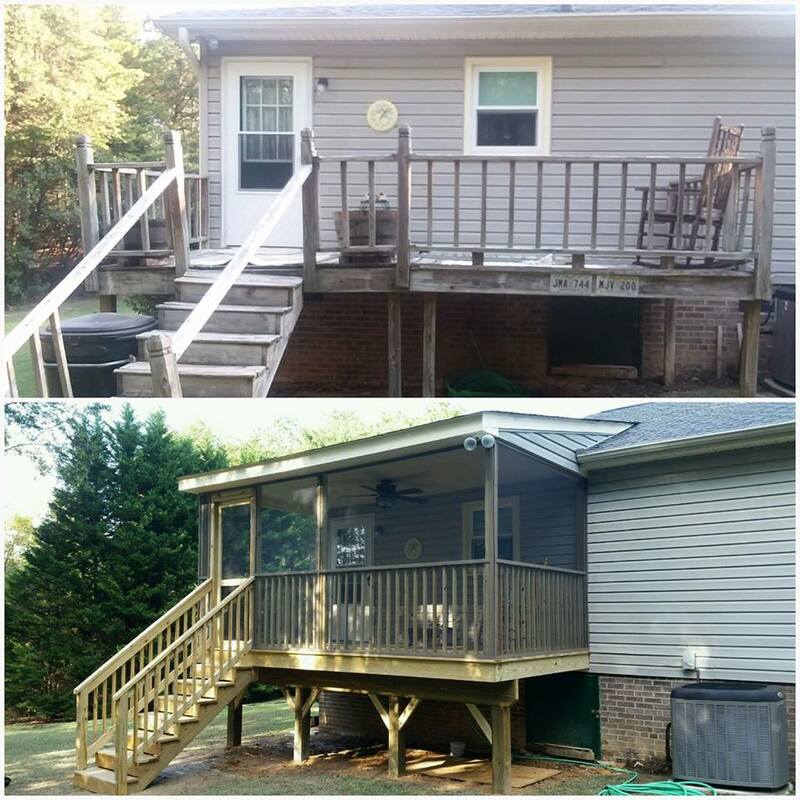 Call Us Today for a Free No-Obligation Inspection or a Free Estimate. Financing Available!